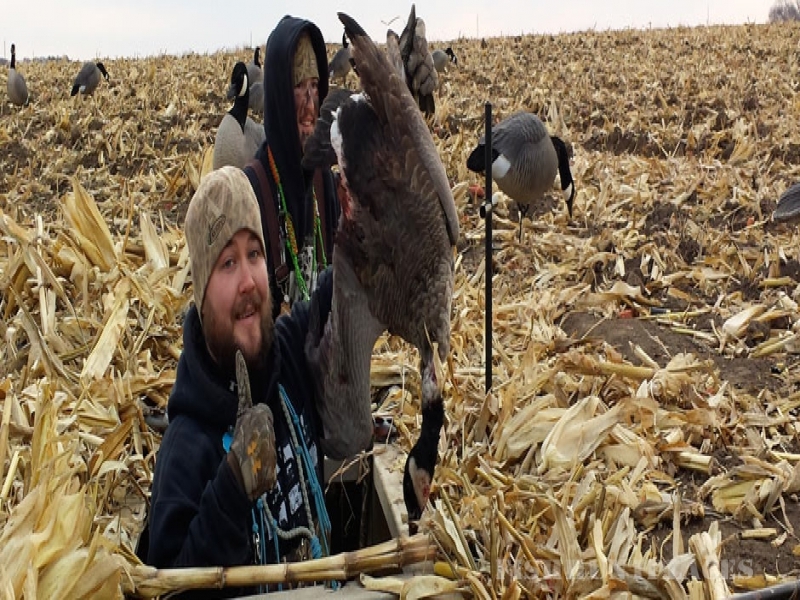 We are one of the midwest’s elite canada goose, snow goose and duck hunting guide services. 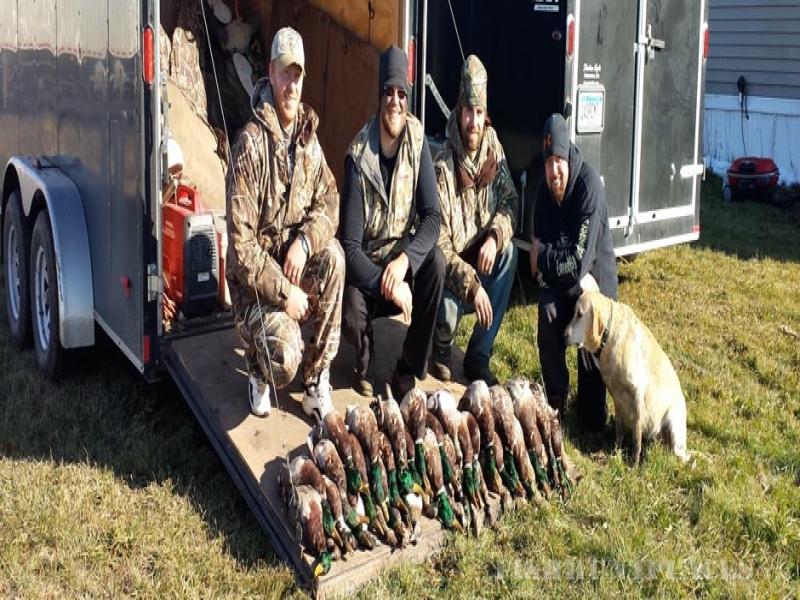 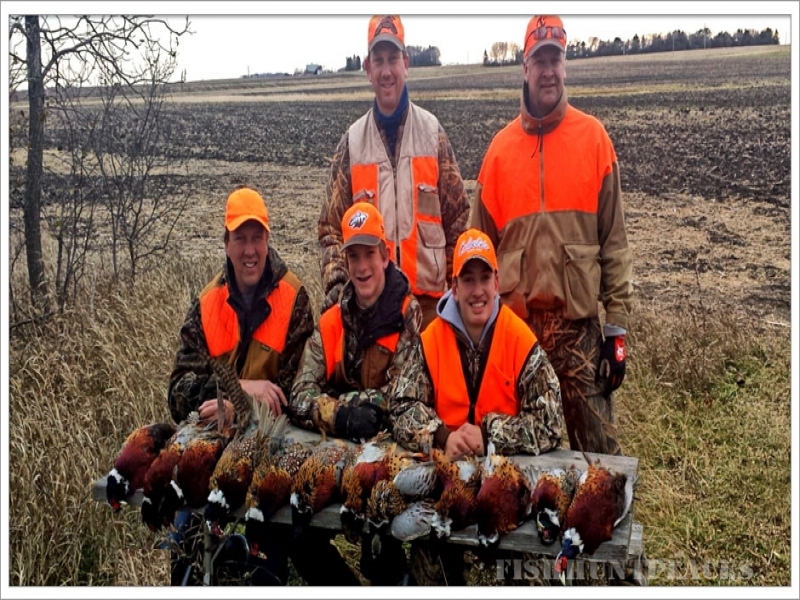 We offer guided watefowl hunts August through April hunting in western MN infamous Lac qui parle and Big Stone refuges, Minneapolis, South Dakota and Kansas! 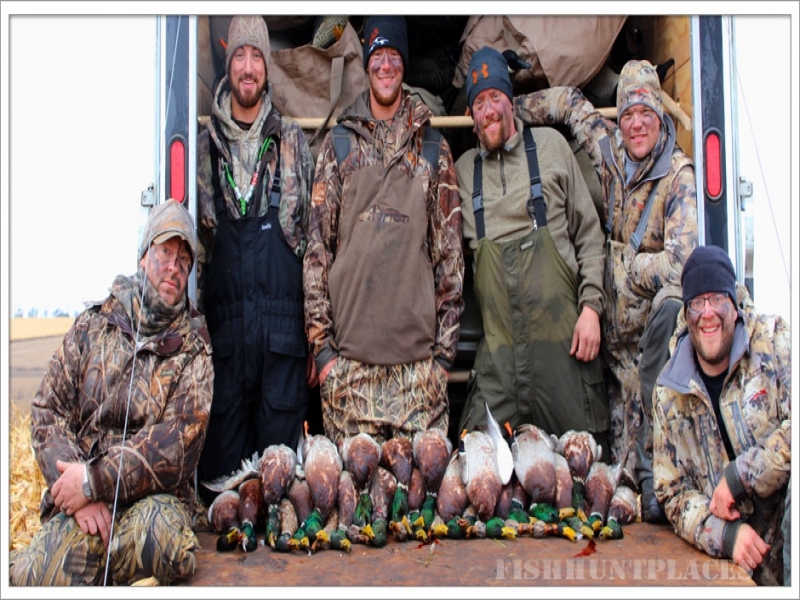 We are the only watefowl guide in the country to offer high quality guided waterfowl hunts 9 months a year. 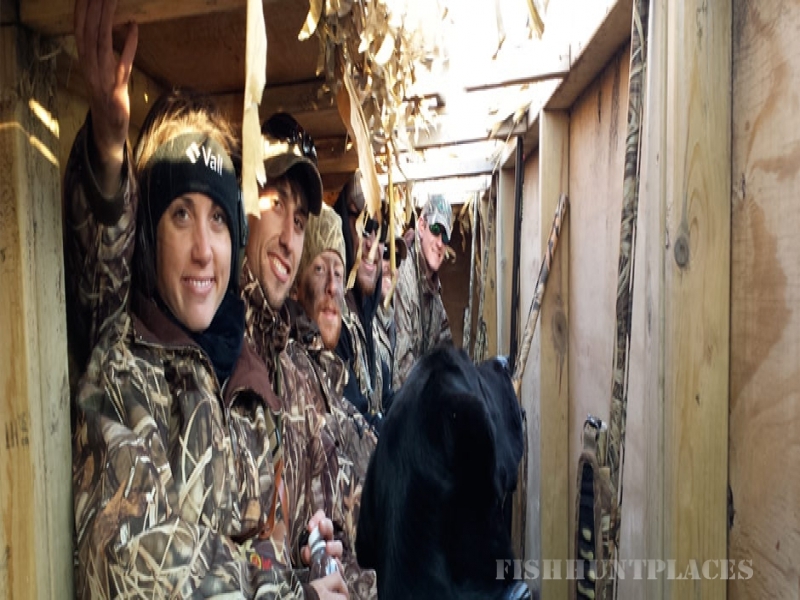 Our guides are committed to giving your group a waterfowl experience you will be talking about for years to come! 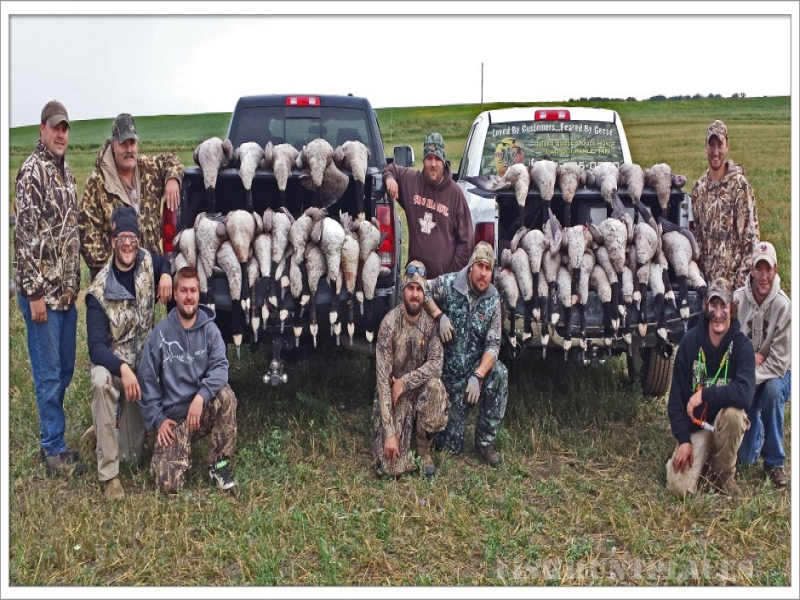 We look forward to hunting with you and showing you why we’ve earned the reputation: Loved By Customers…Feared By Geese!